December Sejm in Cracow. 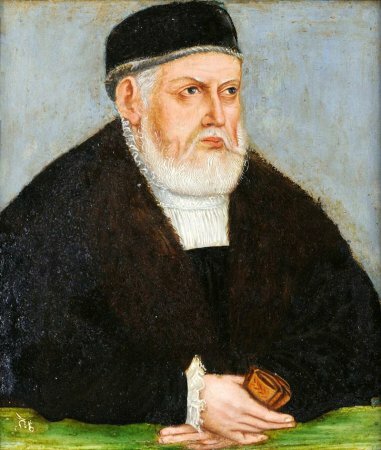 1545-1546. The Sejm was convoked in October 1545 in view of the need to protect Polish borders against the Turks. Pre-Sejm Sejmiks (local assemblies) convened in October. 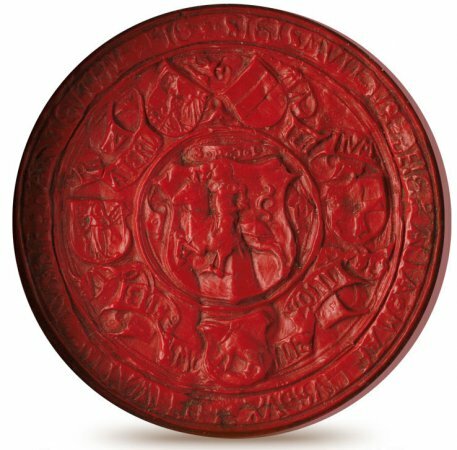 While the Sejm was convoked for November 25th 1545, sessions commenced in early December only. During turbulent Sejm sessions, the matter of the Crown’s union with Lithuania, Royal Prussia, and the duchies of Mazovia, Oświęcim and Zator were raised. Demands were made for action to be taken to secure closer integration of all aforementioned lands with the Crown, particularly Mazovia as a province preserving principles of systemic separation. Issues tying in with state administration were raised alongside matters of awarding offices exclusively to Poles and noblemen with settlement estates; the royal policy of issuing letters of inhibition was criticised as allowing to evade judicial proceedings. 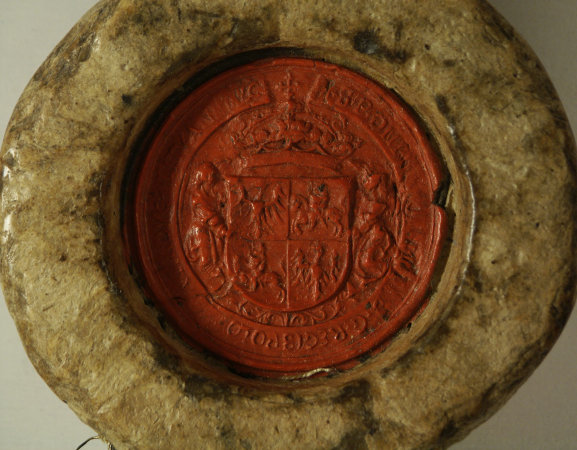 Sentences of the royal assessor court as final instance were questioned, as was the privilege of the clergy to file suit before ecclesiastical courts and the clergy’s asset-related licence. Changes to the form of Sejm proceedings were appealed for, with intent for all senators to be invited, for resolutions to be passed and concluded in the presence of the Deputies Chamber and the Senate, and Piotrków to be recognised as a permanent Sejm assembly venue, and for all sessions to commence on St. Michael’s Day – September 29th. The Sejm concluded on February 22nd after King Sigismund held a joint session with the Senate once the Deputies Chamber dispersed. See: Z. Wojciechowski, Zygmunt Stary (Sigismund the Old), Warsaw 1946; A. Dembińska, Zygmunt I. Zarys dziejów wewnętrzno-politycznych w latach 1540-1548 (Sigismund I. Outline of Domestic Political history in the Years 1540-1548), Poznań 1948; A. Sucheni-Grabowska, Sejm w latach 1540-1587 (The Sejm in the Years 1540-1587), in: Historia sejmu polskiego (History of the Polish Sejm), vol. 1, Warsaw 1984, ed. J. Michalski, pp. 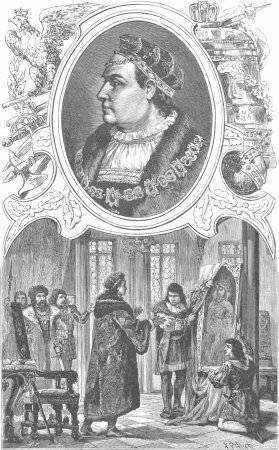 114-216; L. Kolankowski, Zygmunt August, wielki książę Litwy, do roku 1548 (Sigismund Augustus, Grand Duke of Lithuania, until the Year 1548), Lviv 1913; S. Cynarski, Zygmunt August (Sigismund Augustus), Wrocław 1988; A. Sucheni-Grabowska, Zygmunt August król polski i wielki książę litewski 1520-1562 (Sigismund Augustus, King of Poland and Grand Duke of Lithuania 1520-1562), Warsaw 1996. For legislation, see Volumina Constitutionum, vol. 1, part 2, prepared for print by W. Uruszczak, S. Grodziski, I. Dwornicka, Warsaw 2000, pp. 290-293.